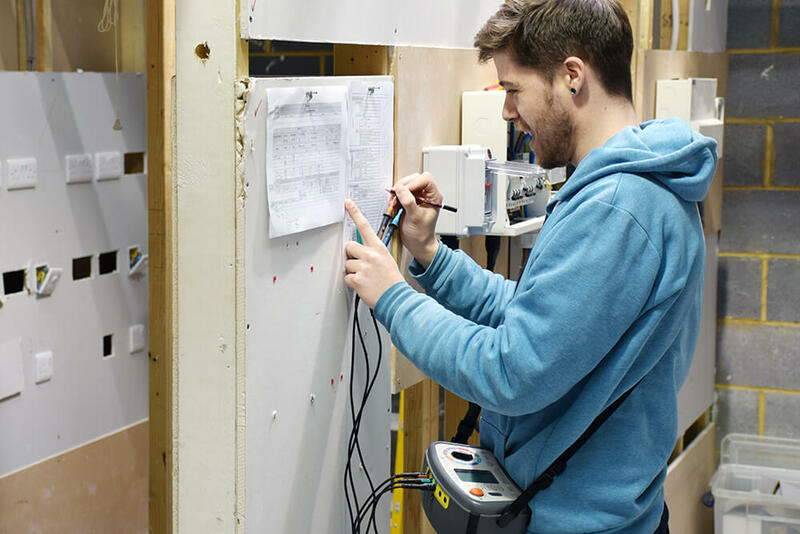 Our customers come to us from all kinds of careers and skill levels, but some are bit closer to home. 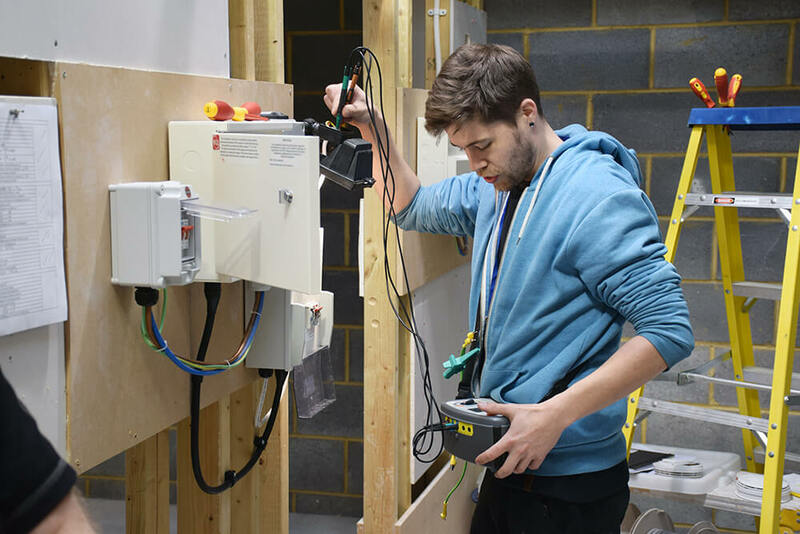 Wanting to get qualified and start his own business, Lewis had already been working alongside an electrician for two years when he decided to take the leap and start his own electrical business. 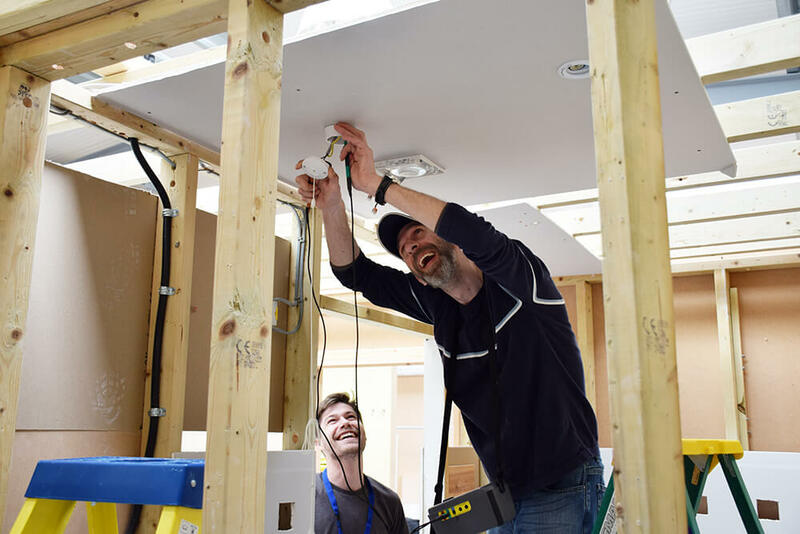 “I’ve done 10 years customer service, ran restaurants and worked in account management and IT, worked for an electrician and I was getting frustrated not being able to take responsibility for the problems that were happening,” he stressed. 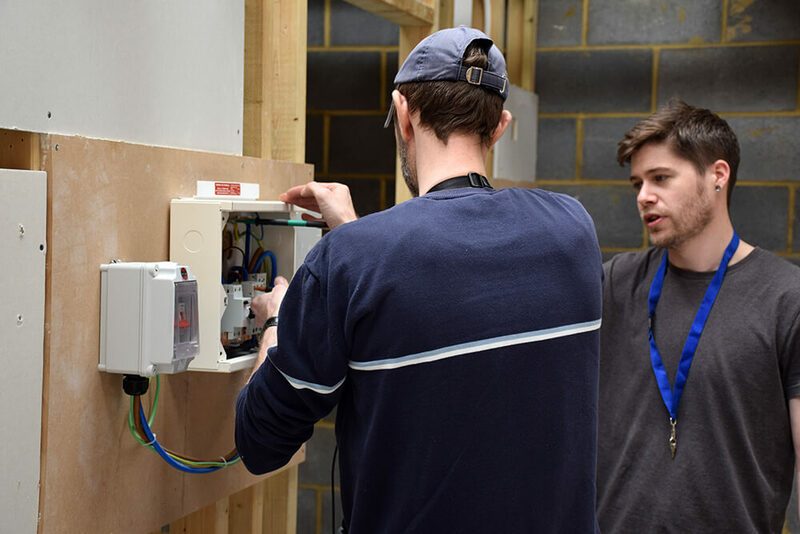 Full of knowledge and experience, Lewis still opted to take on the Domestic Electrician Package to ensure he was getting the most out of his training here at EC4U. 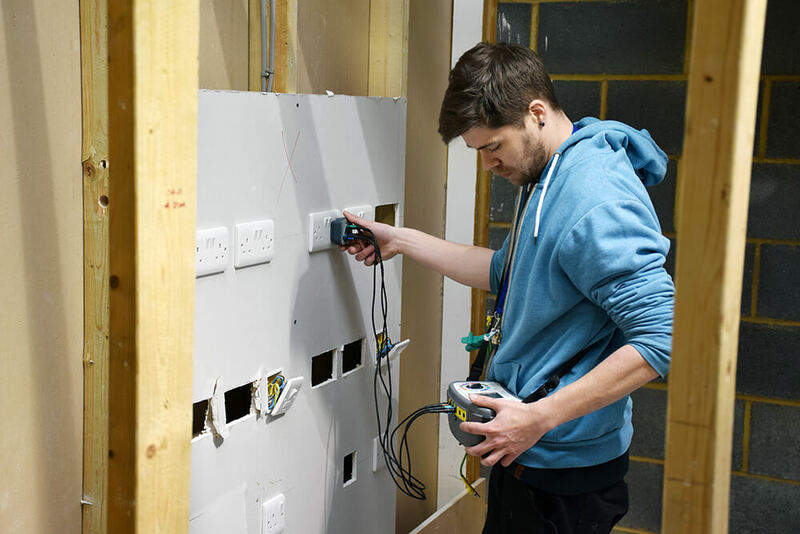 Our Domestic Electrician Package really is the full package and ensures you leave our centre a more confident and knowledgeable installer. “I came in on the first day thinking I was thinking I was ahead of the game, but I’ve actually still learnt so much more that it’s almost humbled me. I didn’t know half of what I did now.” Lewis said. 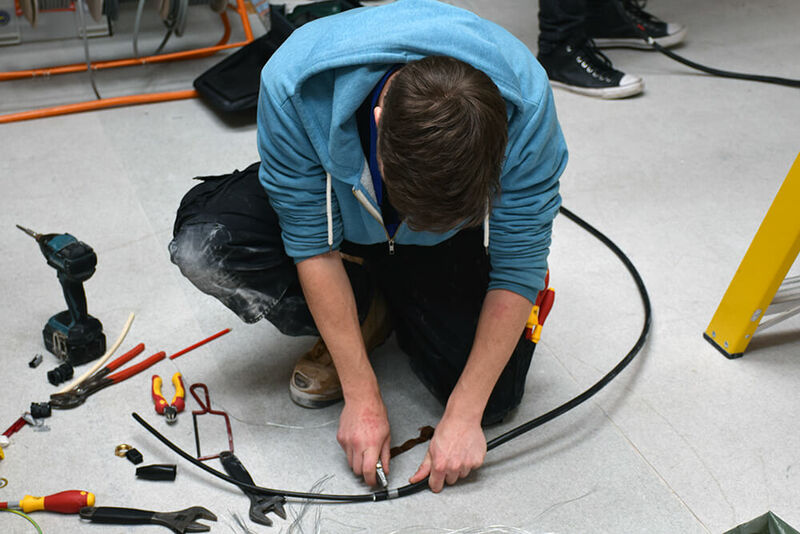 Within the Package, there is a mix of both theory and practical work so you are able to put everything you have learnt into realistic situations. 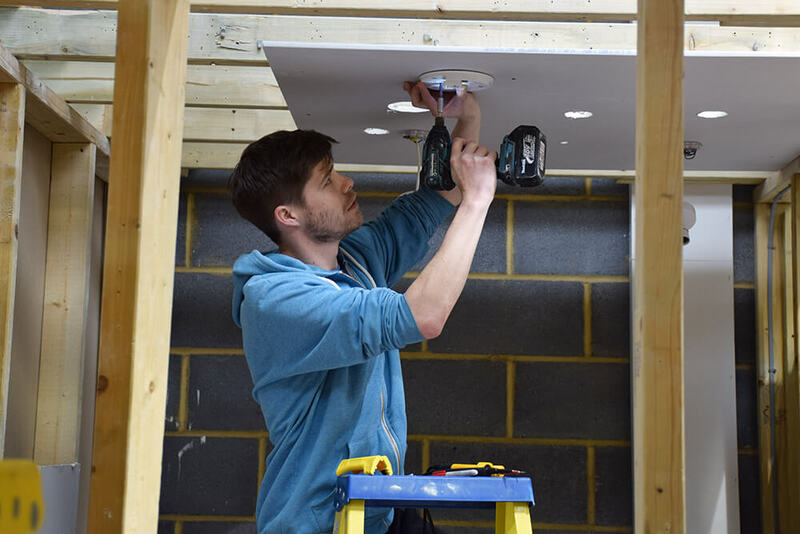 Having been a sole trader for the past two years, Lewis has set now himself up as a Limited Company and is ready to take on new customers and new responsibilities. 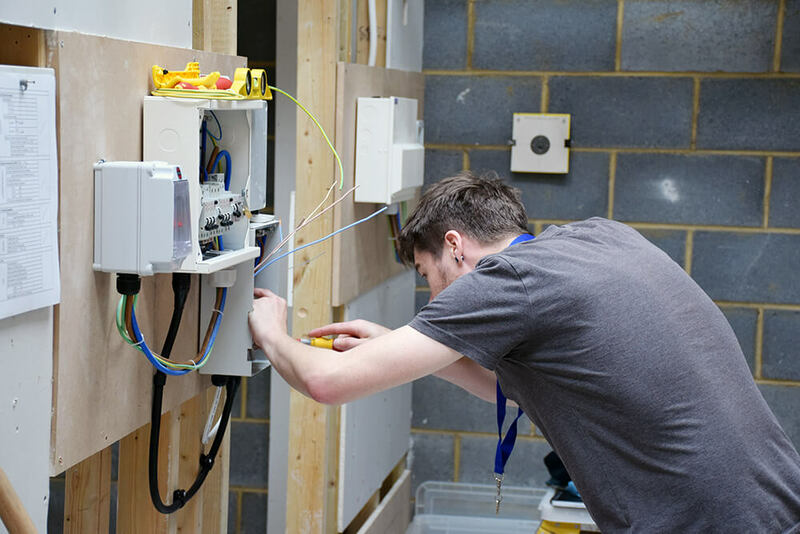 EC4U would like to wish Lewis all the best for the future!